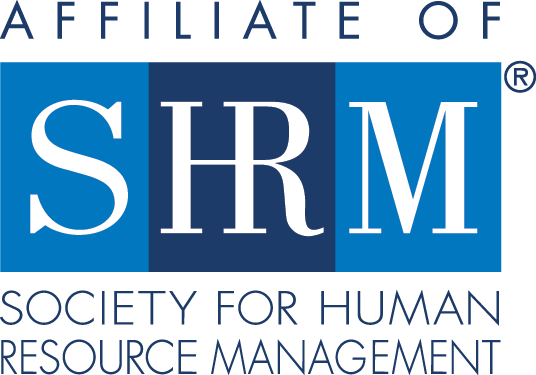 Are you a new SHRM-Atlanta member? New members can attend their first one-hour event at no cost! Click here to fill out this form to see if you're eligible and to get registered!